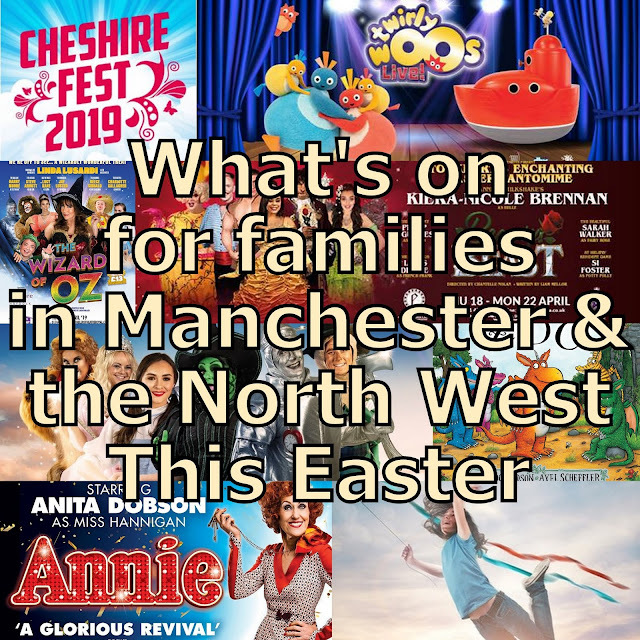 It's Christmaaaaaaaaaaas.....well, it isn't yet, but if you are looking ahead at what you can do with the family over the festive period, here are loads of ideas for theatre and other events in the Manchester and NorthWest area of the UK. The Trafford Centre is beautifully decorated and has tons of events planned which are free for shoppers to enjoy, as well as the Big Wheel and Alpine Village outside and the Peter Rabbit-inspired Grotto. 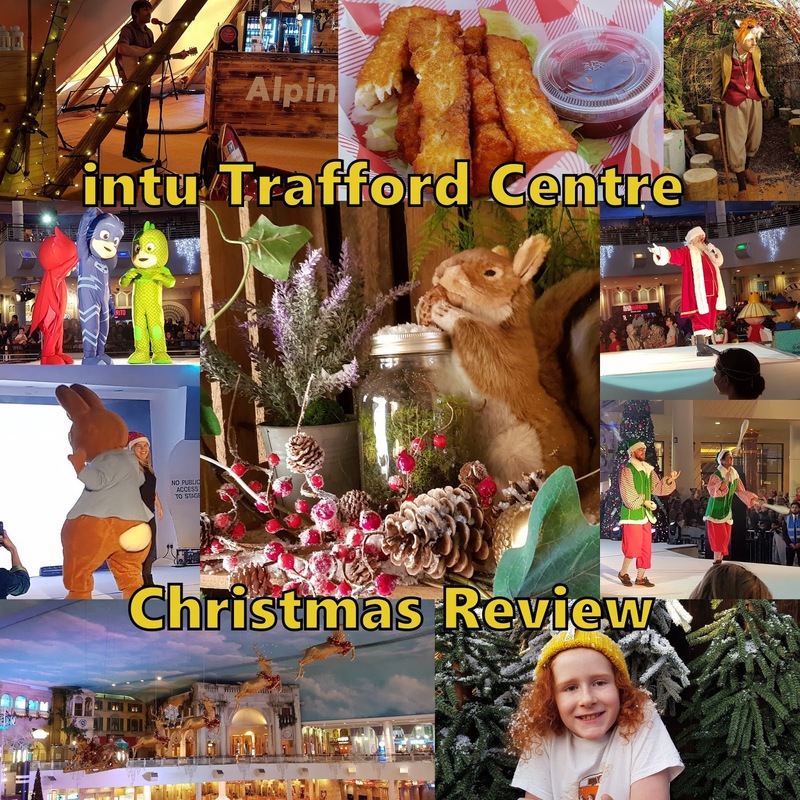 We were invited to take a look last weekend and you can find my review and photos here - intu Trafford Centre Grotto Review 2018, Alpine Village and Toy Parade. There are lots of events planned from now until Christmas and you can find them all on the intu Trafford Centre website. 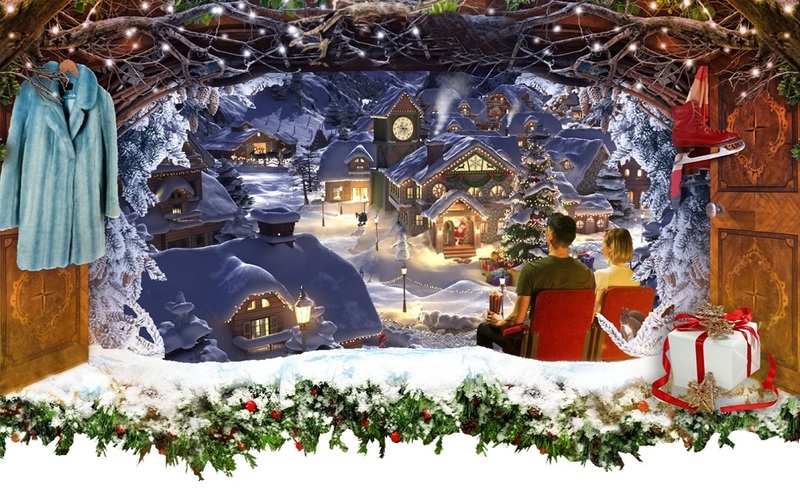 The pop-up cinema will showcase some of the best-loved Christmas movies. Cinema goers will enter a magical kingdom through a secret wardrobe, finding themselves in an enchanted forest full of festive surprises. The Greatest Showman for example will feature stilt walkers, fire breathers and a fabulous choir, and Love Actually adds the superb seasonal sound of a live gospel choir as well as some action surprises. Along with the seasonal blockbusters and family favourites, there will also be an array of festive installations along Temperance Street, close to Piccadilly Transport Hub, as well as a delicious selection of food hosted by some of the UK’s finest restaurants and food trucks, live music and dancers, and a unique bar experience with a selection of exclusive Christmas Cocktails and mulled wines. All screenings take place under cover of Mayfield’s three railway arches and seating will include giant bean bags. There will also be blankets on offer to snuggle under which will keep audience’s toasty – and which will be donated to the city’s homeless after the final screening. Scamp Theatre bring Julia Donaldson and Axel Scheffler’s ‘Stick Man’ live on stage to The Lowry in time for Christmas. After going for a jog one morning, Stick Man encounters a bounding dog, who just wants to play fetch. This sparks a series of unfortunate adventures, which lead him far from home. As the seasons pass Stick Man meets a surprising friend who might just be able to help him get home. Will he get back to the family tree in time for Christmas? Expect live music, funky moves and a flurry of snow. Times: Sat & Sun; 10.30am, 12.30pm & 2.30pm. Mon – Fri; 11am & 1.30pm. No shows on Tuesdays and Wed 26 December. Tickets: £18. Family ticket (for 4) £54. Babes in arms go free. BSL performance: Sat 29 December 2018, 2.30pm. Interpreted by Emma Jane Heap. Relaxed performance: Wed 12 December, 1.30pm. Captioned performance: Sat 15 December 2018, 2.30pm. By Stagetext. Audio described performance: Sat 22 December 2018, 2.30pm. By Anne Hornsby, Mindseye. To find out more or book tickets, see The Lowry Website. To book accessible tickets please call 0161 876 2183 or email the access line. One of Liverpool’s most iconic landmarks will be transformed into a magical, immersive, Christmas attraction for 2018. St Luke’s “Bombed-Out” Church, situated at the top of Bold Street, will be turned into a Winter Wonderland Christmas spectacular full of festive characters, workshops, and fun activities, including a special appointment with Santa. 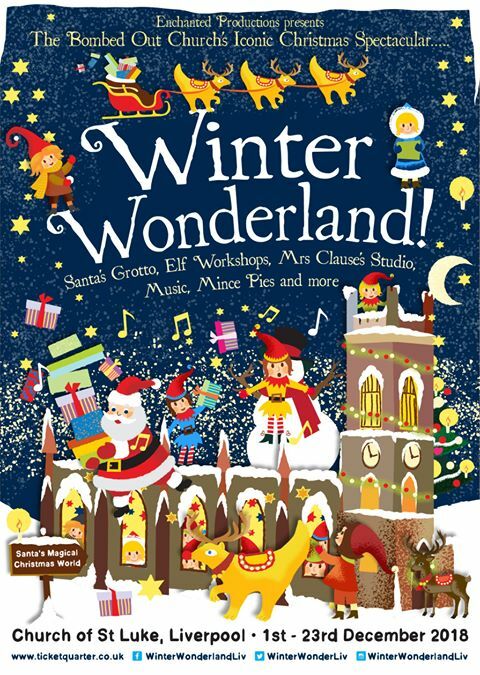 The Winter Wonderland ticket price includes Santa’s Workshop where youngsters can make their own bauble or Christmas card to take home; art sessions at Mrs Claus’s Art Studio; build and dress up a snowbuddy in hats and scarves in the Snowland; storytelling in Storyland with characters; show off fun dance moves in the Silent Disco; and not forgetting a trip into Santa’s Grotto with a gift and framed photograph with Santa to take home. Adults are also treated to a hot drink and mince pie. Quote SANTA1 when booking for a 20% discount for the first 2 weeks of on-sale - valid for sessions booked for the first 2 weeks of December only (WEEKDAYS ONLY). 2nd December - 22nd December. This free Christmas concert takes place in the unique setting of the gallery. No booking required, free event. Join us in the Great Chamber (said to be one of the most haunted rooms in Ordsall Hall) for an afternoon of family friendly ghost tales. Monday 3 December and Wednesday 5th December from 6.30pm. £5 for adults and £3 concessions. Under 5s free. Come along to the first MAPAS Christmas Showcase performance to hear what Arts Centre members have been working on this term. Featuring Brass Band, Guitar, Choir, Jazz, Community Band and the Saxophone Quartet & Big Band. Thursday 6 December December from 6.30pm. £5 for adults and £3 concessions. Under 5s free. Come along to the first MAPAS Christmas Showcase performance to hear what Arts Centre members have been working on this term. Saturday 8 December at 10am and 22nd December at midday. These are free events. Join MAPAS at ASDA in Swinton for some festive music performed by members of the Arts Centre. £1 per child, no booking required. Follow the jolly Christmas trail around the park, listen to some Christmas stories and decorate a yule log with the ranger. Children must be accompanied by an adult. 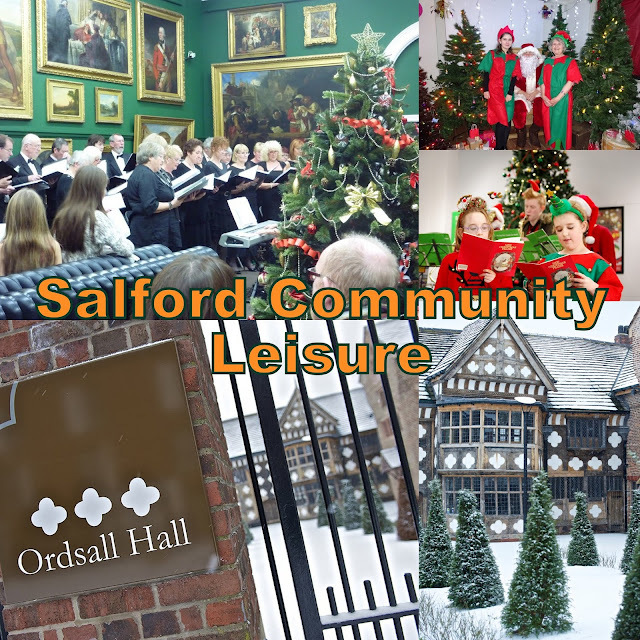 Come and meet Father Christmas in his magical grotto at the stunning (and very festive) Ordsall Hall and receive a gift. £5 per child, booking required. Book via Salford Community Leisure website or Eventbrite. Monday 11 December at 6.15pm. This is a free festive celebration for primary and secondary school choirs to gather and perform a selection of massed items along with an individual song from each choir. Some charges will apply for specific activities, no booking required. Enjoy family time and bring the children along to enjoy the festivities including Free magic show and party games (1.30-2.30pm), gift stalls, Santa’s Grotto, giant inflatables, festive face painting, glitter tattoos, tombola, Christmas arts and crafts, aqua blast pool slide (12.30pm, 1.30pm, 2.30pm). For full details of all events and more, please visit www.salfordcommunityleisure.co.uk. You can book online, via Eventbrite, by phone or by calling in to some venues. Pins and Needles presents another Raymond Briggs favourite: Father Christmas. Pre-book your milk and cookie packs for any show for £2 each - when you arrive, please present your voucher at our cookie collection station where your packs will be waiting. If you would like to add packs to tickets you have already purchased, please call box office on 0161 912 5616 and we can arrange this for you. Come along in your pyjamas, bring your favourite bedtime bear. AGE RECOMMENDATION - 3 - 11 years and their families. Tickets £16.50 / £14.50 / £12.50 / £10 - find out more and book on the Waterside website. Octagon Theatre Bolton at The University Of Bolton Stadium (formerly the Macron/Reebok - Bolton Wanderers Ground). 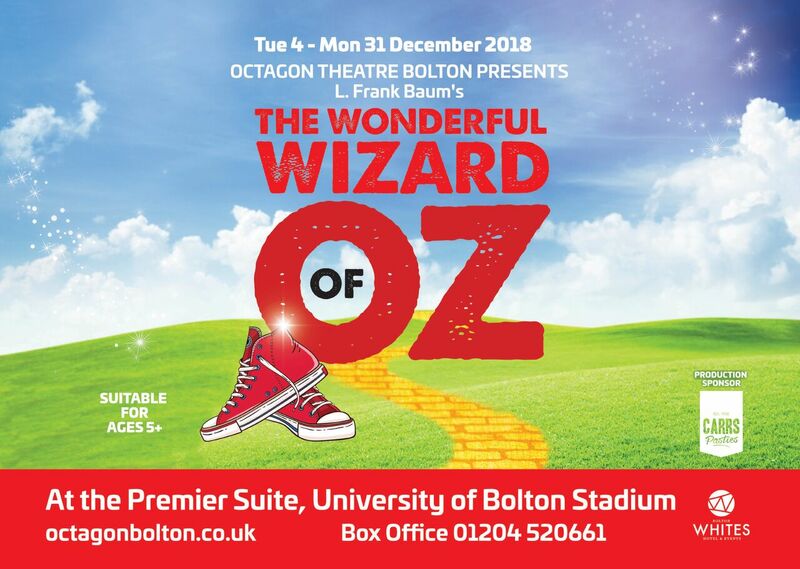 The wonderful world of Oz arrives in sunny Bolton and will transform the Premier Suite at the University of Bolton Stadium into the technicolour land of Oz. 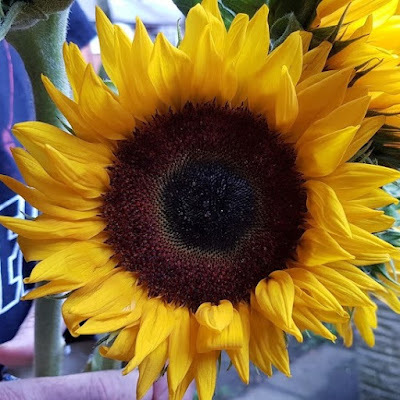 The classic tale will be told by Alexander Bean, Matthew Ganley, David Heywood, Helen Sheals, Anne O’Riordan, Sufia Manya, Thom Petty alongside two teams of 12 young people. Presented with original music by actor musicians the talented cast will take us on a musical journey down the yellow brick road. 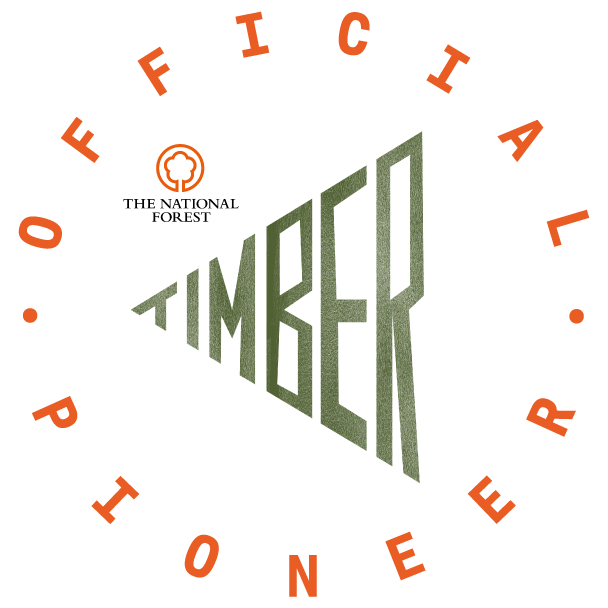 Fri 7 December – Wed 2 January. Leading the all-star cast is The Queen of Clean, How Clean is Your House? star Kim Woodburn as the Wicked Queen, supported by Radio City 2’s Claire Simmo, as the Fairy and Derek Acorah, Britain’s best loved and most entertaining medium, is the fairest of them all as the Magic Mirror. To book tickets please call 0844 888 4411 or online at www.epsteinliverpool.co.uk or in person at The Epstein Theatre Box Office from 12pm - 6pm Monday - Saturday. 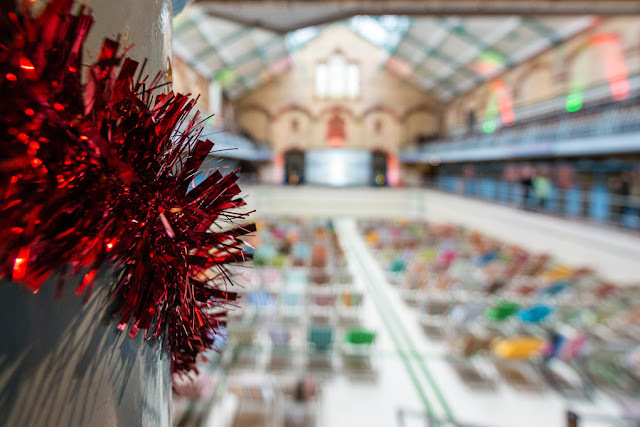 Nothing heralds the arrival of Christmas more then watching a classic festive film, and this year The Village Screen Pop-up Cinema will be decking the halls of Manchester’s Victoria Baths to deliver the ultimate seasonal cinematic line up. Find out more and book tickets on The Village Screen website. Z-Arts' Christmas production of 2018 is an uplifting and hilarious re-telling of Black Beauty. Andy and Andy have fallen on hard times. 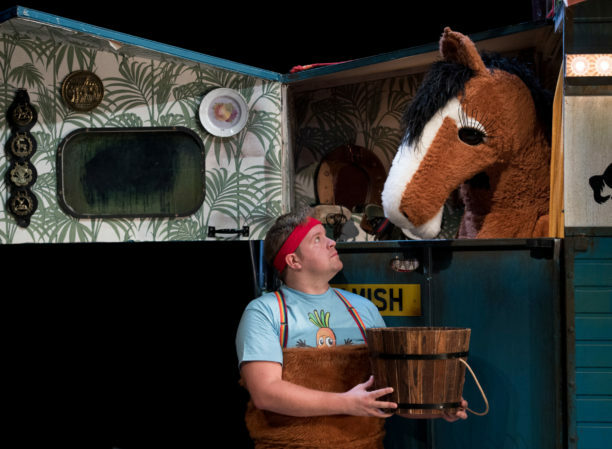 When they discover their beloved copy of Black Beauty in the cosy horse trailer they call home, they saddle up with their horse Hamish and reenact portions of this classic, page-turning adventure! Blending storytelling, puppetry and music, this production is a fun adventure full of friendship, courage, hope and heroes. A festive treat for the whole family that is sure to warm your heart on the coldest winter’s eve. Presented by Red Bridge and Traverse Theatre Company. To find out more, book tickets and support their Festive Appeal to provide tickets for children who wouldn't otherwise be able to go, see the Z-Arts website. 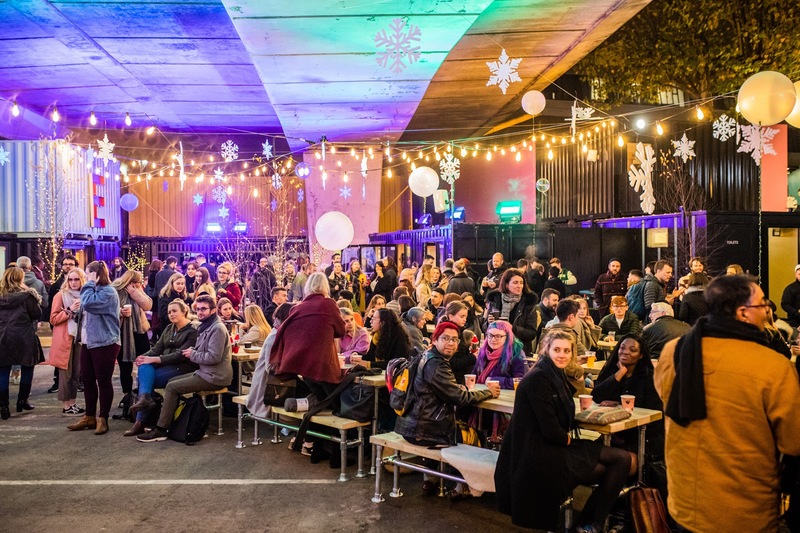 Families can expect festive fun and merry mischief as Bad Santa and the Naughty Elves host this Christmas bonanza featuring bubble and snow machines, Christmas crafts, inflatables, giant balloons, glowsticks, face painting and a very special DJ set by Lil' Fee. Urban Narnia’s amazing independent food and drink brands will be serving up the fodder including Cayuco, T'Arricrii, Mac Shac, Japanese Junk, Cottonopolis, Ol and Electrik Box. The Play House Project Festive Family Rave is a FREE event but attendees must register here. A Totally Improvised Pantomime? Oh Yes It Is! 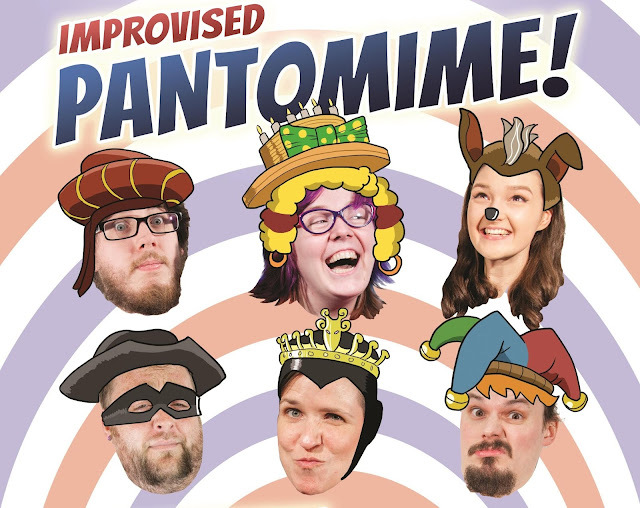 The team behind hit family friendly comedy show ComedySportz will once again be treading the boards with their totally unscripted pantomimes. There will be brand new twists on your favourite pantomime characters as heroes and villains will go on a one-of-a-kind adventure using only audience suggestions and a sprinkling of fairy dust. If you’re bored of seeing the same old pantomimes every year then you don’t want to miss this alternative family friendly festive treat! Alternatively, if you’re looking for a night out without the kids the group will also be performing an adults only version of the show as part of their regular Improv Mullet night at The Kings Arms, Salford on the 1st December. Find out more on the comedysportz website. Regal Entertainments bring Peter Pan to St Helens Theatre Royal. Starring Brookside and Coronation Street actor Louis Emerick as Captain Hook and special guest star, Strictly Come Dancing’s Kristina Rihanoff as Tinker Bell. The action will once again jump right off the stage - get ready to be amazed with the welcome return of the magical interactive 3D scene, which proved to be a highlight for audiences during last year’s production of Snow White. Tues 11 December to Sunday 23 December. As Contact’s permanent home on Oxford Road continues its building transformation, the company is delighted to be concluding its 2018 In The City Part 2 Season at the acclaimed Hope Mill. This year’s Contact family Christmas offering (with integrated sign language and visual storytelling) puts the FUN into funky for everybody aged 5-105! There is a mystery in the forest – everyone has forgotten about dancing and bright lights and disco. Even Alexa the virtual assistant from the Amazon Rainforest - who normally knows everything - does not understand why this is the case. 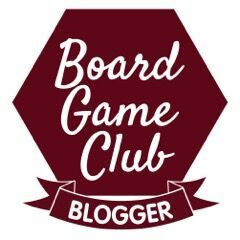 That is until 7 year old Red, who is afraid of nothing and nobody, explodes on to the scene. Red thinks that dad’s new girlfriend will ruin Christmas and so has run away from home to make a new life in the forest. The Forest of Forgotten Discos! is a fun, heart-warming story that can be enjoyed by everyone this festive season - with sign and integrated visual storytelling. Tickets are on sale now priced £13/£7 – booking is available at contactmcr.com or by phone on 0161 274 0600. Times: 7.30pm. Wed, Thu & Sat 2pm. You’ve never seen anything like it! Doctor Dolittle returns to the stage in Leslie Bricusse’s acclaimed family musical. Based on the popular 1967 film with Rex Harrison, this spectacular new stage show stars Mark Williams (Father Brown, The Fast Show, 101 Dalmatians, The Borrowers, Shakespeare in Love and seven of the Harry Potter film series) as Doctor Dolittle. Joining his exciting journey are the hilarious Vicky Entwistle (Coronation Street, Ackley Bridge, Les Misérables) as his trusty side-kick Polynesia, with Brian Capron (Coronation Street, Grange Hill, Where The Heart Is) playing both the vivacious Albert Blossom and the mighty Straight Arrow and Adele Anderson (Fascinating Aïda) playing Lady Bellowes and Poison Arrow. Audio Described performance: Sat 15 December 2018, 2pm with a Touch Tour at 12.30pm. Captioned performance: Sat 22 December, 2pm. Relaxed performance: Fri 4 January, 7.30pm. BSL performance: Sat 5 January 2019, 2pm. Act one: 65 minutes Interval: 20 minutes Act Two: 55 minutes. Under 2's not admitted. Tickets: £19.50 - £47.50. Conc £3 off (selected performances). Find out more on The Lowry website. Adult £12 / Child and Concessions £10 / Family Ticket £38, booking required. 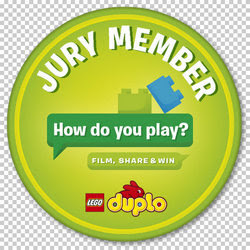 Best suited to pre-school children aged 2-4 and their families. Flying violins! Speed skating ballerinos! 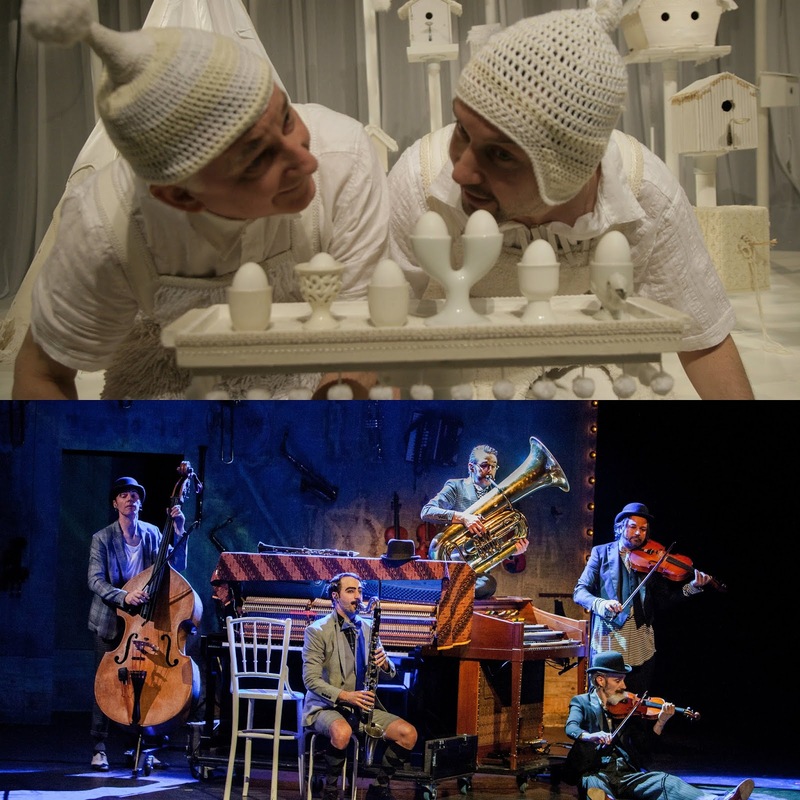 Winner of the 2017 Edinburgh Spirit of the Fringe Award, Släpstick is an ode to the timeless comedy of Charlie Chaplin, Marx Brothers, Spike Jones and Laurel & Hardy – with a very modern twist. Släpstick fly in from the Netherlands with a unique mix of virtuoso live music and energetic physical comedy. With a flair for eccentricity and a hint of melancholy, the five world-class performers have mastered over 100 instruments between them. Släpstick is a perfect blend of dazzling musicianship, lung-bursting physical comedy and heartfelt nostalgia in the true ‘slapstick’ tradition. 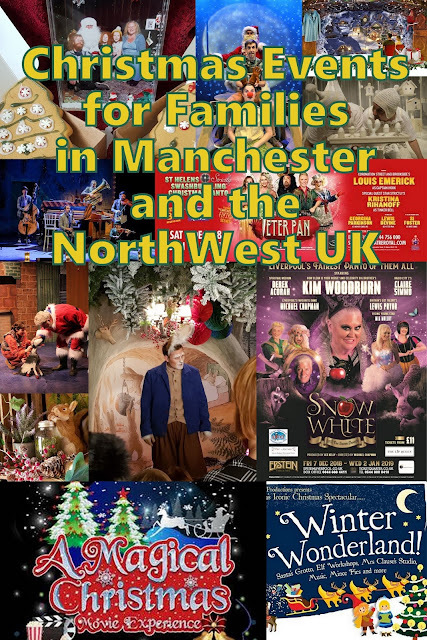 Find out more and book tickets on the HOME Manchester website. Royal Exchange Theatre (The Studio), Manchester. This Christmas Little Angel Theatre (one of only three building-based puppet theatres in England) is bringing their magical production Sleepyhead to Manchester. Michael Fowkes, a respected puppet maker and puppeteer whose work has appeared on the Muppets and The Moghty Boosh, has created this wonder-filled show to remind us all just how goofy and jolly magic can be, especially at night-time. 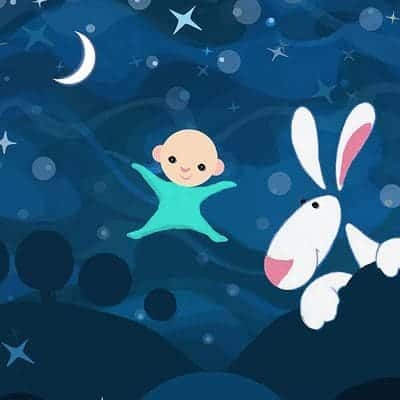 SLEEPYHEAD mix in some magic, a pinch of circus and a large dollop of silliness and you have the recipe for a little adventure with a lot of laughs! 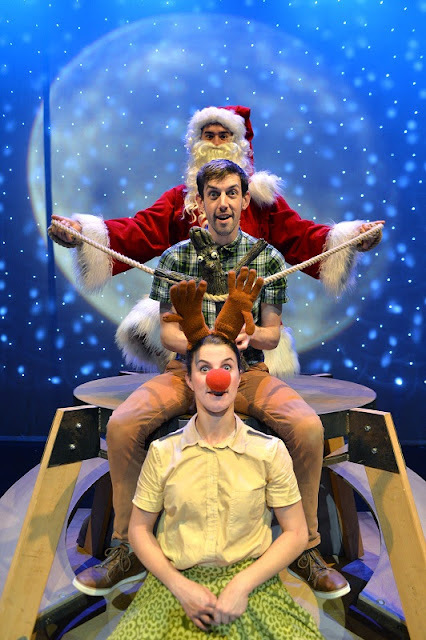 This is the perfect Christmas show for anyone aged 2 – 5. Box Office: 0161 833 9833 or online at the Royal Exchange Theatre website. Southport Outdoor Ice Rink, Town Hall Gardens. Get your skates on and take a figure of eight around the town’s ice rink. The gardens will also be welcoming a host of food and drink stalls including hot chocolate and mulled wine. 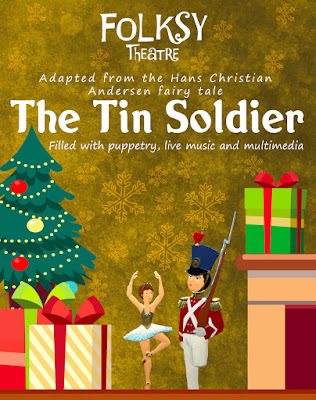 Little Blue Monster theatre company are back with a magical wintry tale which tells the story of a brave little girl and a lost little bear. 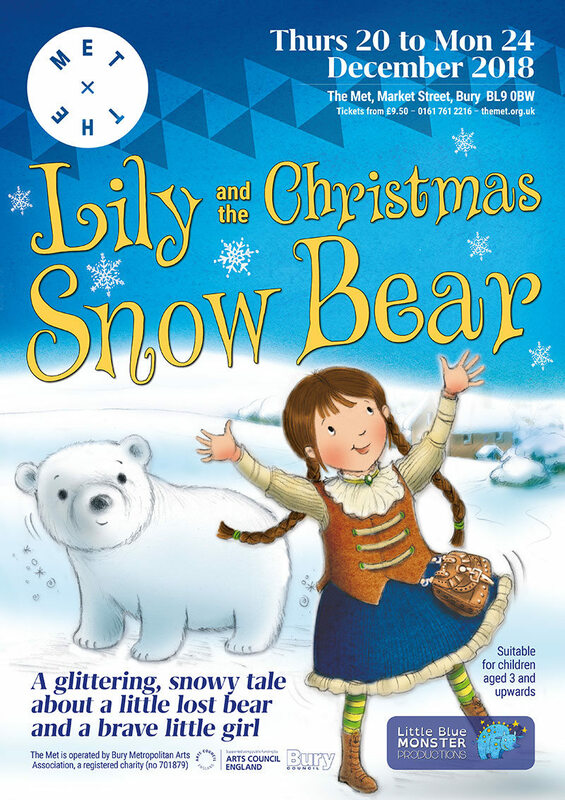 Will Lily be able to help the bear get home to his mummy in time for Christmas, while staying away from the naughty hunters? Lily & The Christmas Snow Bear is brought to life with exquisite puppetry, enchanting music and a magical snowy setting. A ‘Pyjama Performance’ at 7pm on Thursday 20 December invites children (and parents) to come along in their pjs and onesies, with their favourite bears, for a pre-bedtime theatre treat. Plus there’ll be freshly-baked cookies and milk available at every show. 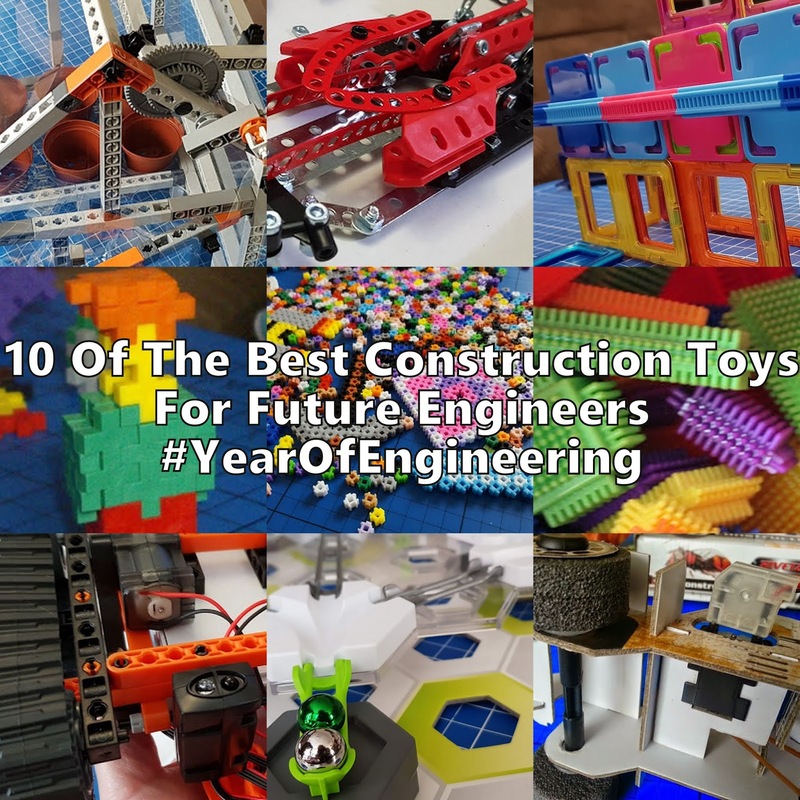 Recommended for ages 3 and up, but we know that every child is different. If you’d like to bring your very youngest along with older children we offer ‘babes in arms’ tickets for £1. *Our relaxed performance at 2pm on Wednesday 19 December is suitable for those with younger children that may need changing, extra attention, or to feel free to come and go from the main theatre during the performance. A pre-show touch tour will be available for anyone who needs extra time to familiarise themselves with the stage and the theatre before enjoying the show. House lights will remain on during the show. This show will be particularly suitable for attendees with autism and related needs.